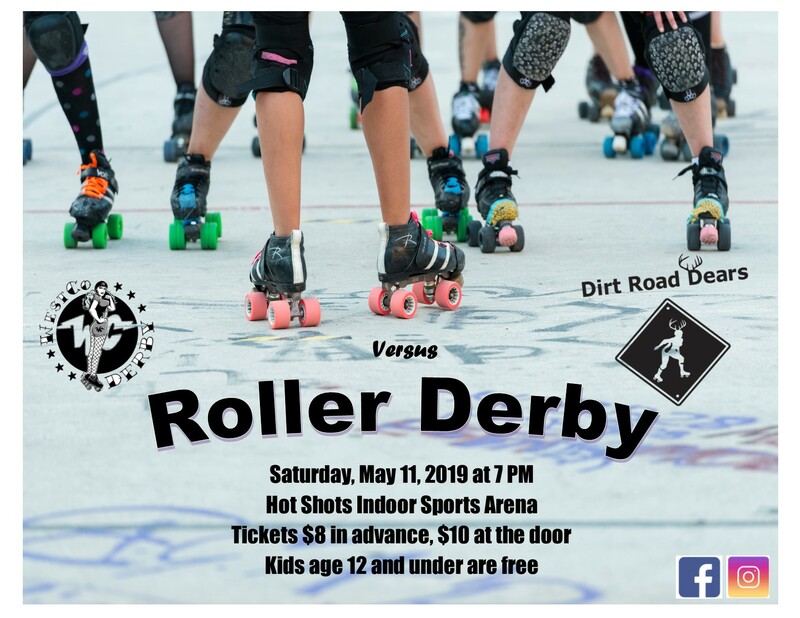 Join us on Saturday, May 11, for our season opener against the Dirt Road Dears! 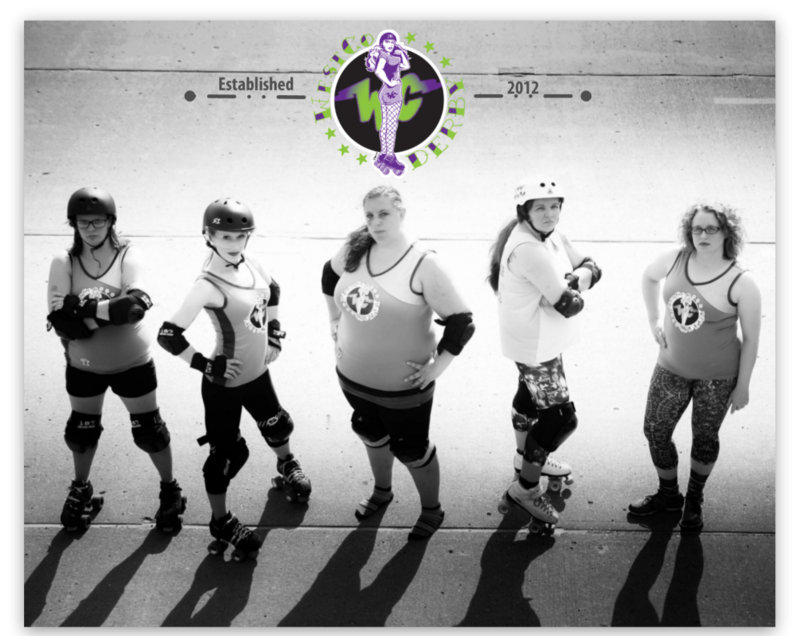 Come see what women’s flat track roller derby is all about. To have your ticket reserved at the advanced rate, simply email us at westcorollerderby@gmail.com. Hope to see you May 11th!